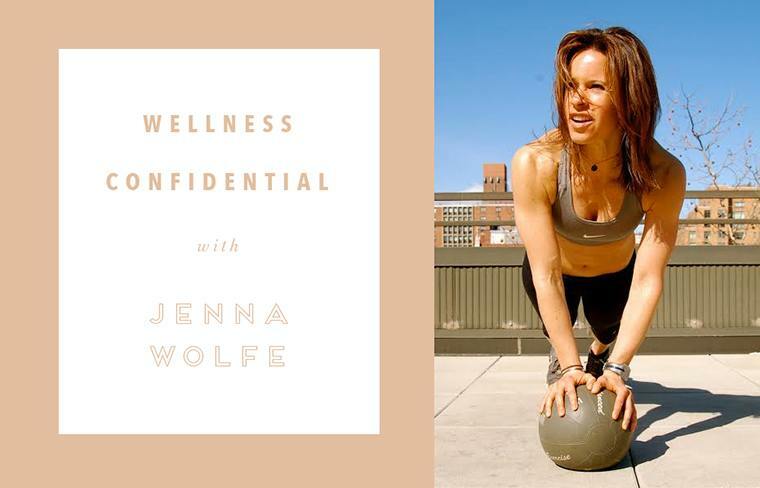 This week we’re chatting with journalist and fitness expert Jenna Wolfe, who has been working with Wellness in the Schools (WITS) to inspire healthy eating and fitness for kids in public schools. Drink 20 sips of water. It wakes me up, kickstarts the day, revs up the metabolism, and curbs that insatiable hunger I have first thing. I always drink water before bed (and check Instagram). There’s nothing worse than waking up parched in the middle of the night so I drink water to hydrate. Outside of my own plyometric boot camps, I’m loving The Fhitting Room. There’s great energy, awesome music, spirited trainers, and calorie-blasting workouts. Zumba. I was literally born without the ability to look decent while dancing. Cold cereal. I’m obsessed! Any brand, any flavor. There’s something about the crunch of the cereal, the sweetness of the flake, and the silky cold splash of the milk that takes me to another place. PB2, a dehydrated peanut butter powder. 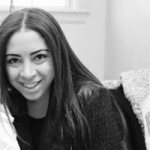 “If you want your life to change, you have to change your life.” This applies for everything from wanting to get healthy to switching careers, or even toilet-training your kids. You can’t just want to do it—you have to actually do it. The gym. Headphones + sweat = nothing better. The wasabi pea. It’s spicy, funny, witty, crunchy, colorful, explosive, and creative. You don’t need a lot to make a big statement—just a little bit goes a long way. I love the work I’m doing with Wellness In The Schools (WITS). Nothing is more important than our health, and there’s no better age to learn that than in school. WITS goes right in, teaches students how to eat, move, and be healthy. Wolfe isn’t the only person with a smoothie hack (although powdered peanut butter is a good one). See what surprising green Giada De Laurentiis uses to make hers taste amazing. And if it’s more metabolism-boosting tips you’re after, we’ve got you covered.